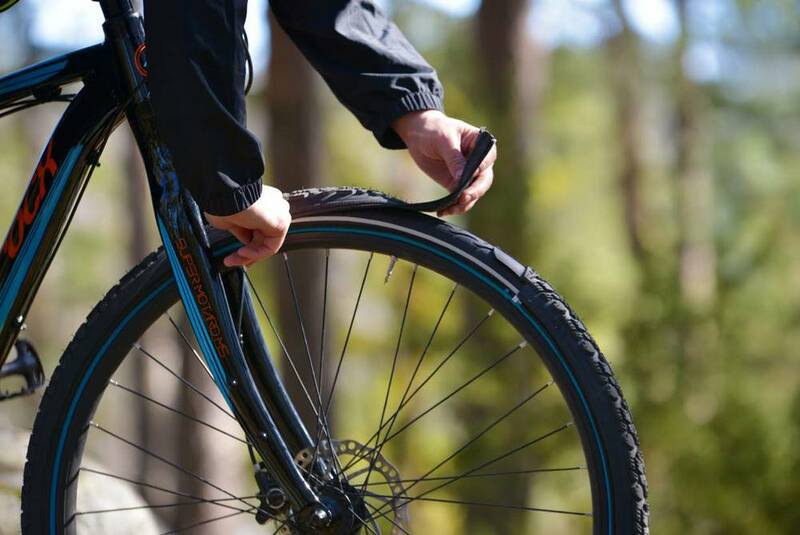 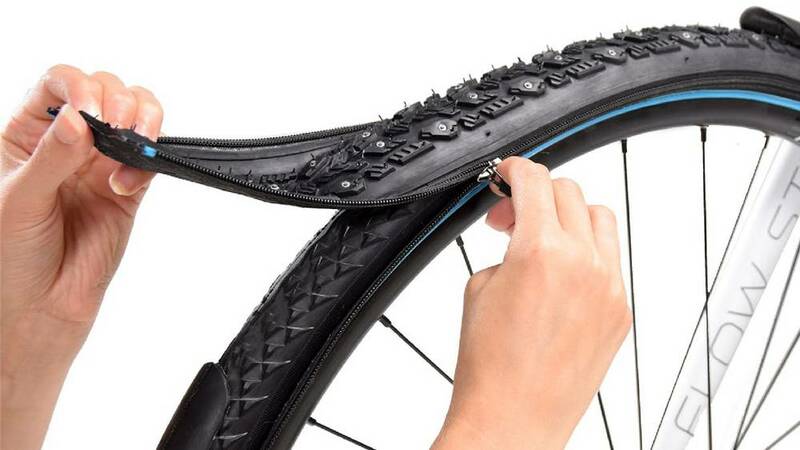 reTyre is a modular bike tyre system with integrated zippers allowing you to change the surface in seconds. Norwegian company Retyre created these interchangeable tire treads, with excellent grip, low rolling resistance, and high puncture protection. 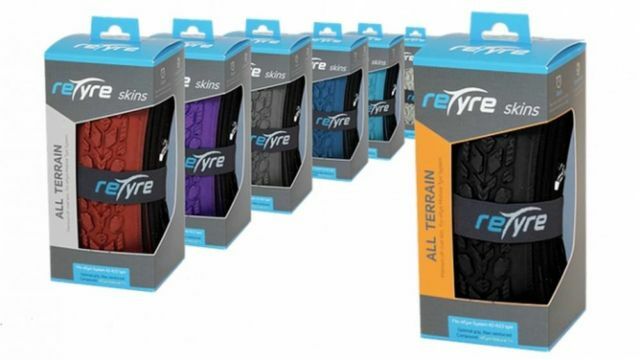 reTyre System can add any skin in seconds, provides an optimal and uncompromising bicycle experience.